The Whitewater scandal began with investigations into the real estate investments of Bill and Hillary Clinton and their associates, Jim and Susan McDougal in the Whitewater Development Corporation, a failed business venture in the 1970s and 1980s. 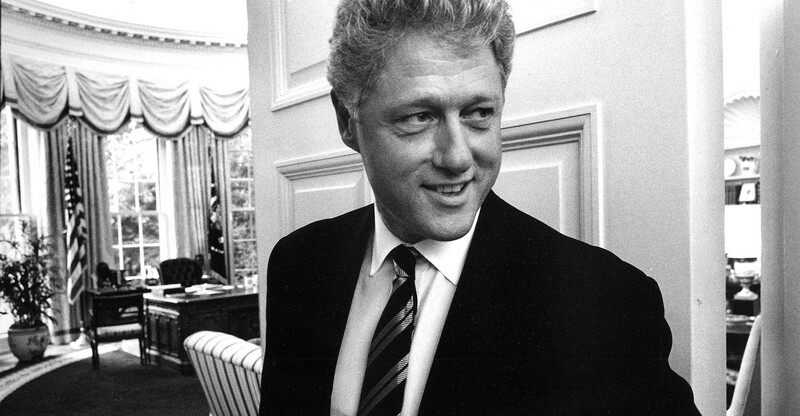 A New York Times article written in March 1992, during the 1992 U.S. presidential campaign, reported that the Clintons had invested and lost money in the Whitewater development project. The article stimulated the interest of L. Jean Lewis, a Resolution Trust Corporation investigator who was looking into the failure of Madison Guaranty Savings and Loan, owned by McDougal. She looked for connections between the savings and loan company and the Clintons, and on September 2, 1992, she submitted a criminal referral to the FBI naming Bill and Hillary Clinton as witnesses in the Madison Guaranty case. Little Rock U.S. Attorney Charles A. Banks and the FBI determined that the referral lacked merit, but she continued to pursue it. Between 1992 and 1994 she issued several additional referrals against the Clintons and repeatedly called the U.S. Attorney’s Office in Little Rock and the Justice Department about the case. Her referrals eventually became public knowledge, and she testified before the Senate Whitewater Committee in 1994. David Hale, the source of criminal allegations against President Clinton in the Whitewater affair, claimed in November 1993 that Clinton, while governor of Arkansas, pressured him to provide an illegal $300,000 loan to Susan McDougal, the partner of the Clintons in the Whitewater land deal. 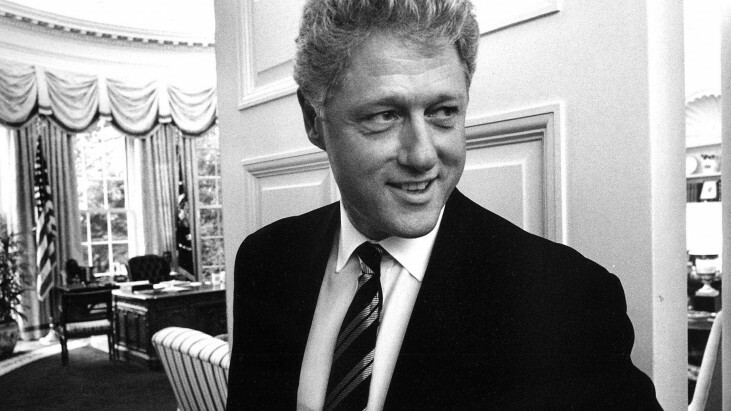 Clinton supporters regarded Hale’s allegations as questionable, as Hale had not mentioned Clinton in reference to this loan during the original FBI investigation of Madison Guaranty in 1989. Only after coming under indictment for this in 1993 did Hale make allegations against the Clintons. A U.S. Securities and Exchange Commission investigation did result in convictions against the McDougals for their role in the Whitewater project, but the Clintons themselves were never prosecuted, as three separate inquiries found insufficient evidence linking them with the criminal conduct of others related to the land deal. Bill Clinton’s successor as Arkansas Governor, Jim Guy Tucker, was also convicted and served time in prison for his role in the fraud. Susan McDougal later served 18 months in prison for contempt of court for refusing to answer any questions relating to Whitewater, and was later granted a pardon by President Clinton just before leaving office.